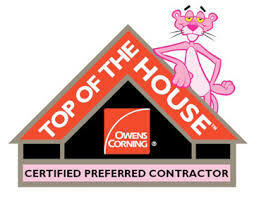 Owens Corning Roofing Preferred Contractors are part of a network of roofing professionals who meet high standards and satisfy strict requirements. These independent roofing contractors have been thoroughly educated on how roofing, ventilation and attic insulation work together to improve your home's energy efficiency and comfort. 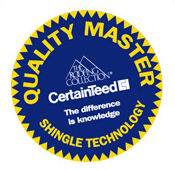 This program provides education and training in every aspect of shingle installation techniques, and the approved procedures for installing all CertainTeed shingles. Through the development of advanced and sustainable building products, CertainTeed has helped improve the building products industry for more than 110 years. Successfully completed three accreditation criteria, each of which is in itself stringent and highlights Weathertite System, LLC as a model in the trade. This accomplishment results in a powerful sign of professionalism and authorizes Weathertite Systems, LLC to offer the Certainteed Surestart® PLUS warranty extensions. VELUX is the world leader in roof windows and skylights. This is a result of the intense focus on creating the best quality, most energy efficient daylighting products available. Weathertite Systems is Velux Certified. The Velux Skylight Installation certification program was developed to partner with installers and help provide customers with the best experience possible. The Certified Green Professional™ designation recognizes builders, remodelers and other industry professionals who adhere to environmentally conscious building standards. The EPA works to protect human health and the environment. Lead-safe certified contractors are educated and trained to use lead safe practices in the workplace. Vinyl Siding Institute Certified Installers have demonstrated years of experience and follow industry standards for vinyl siding installation. 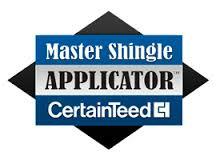 These companies are trained and certified in vinyl siding work. 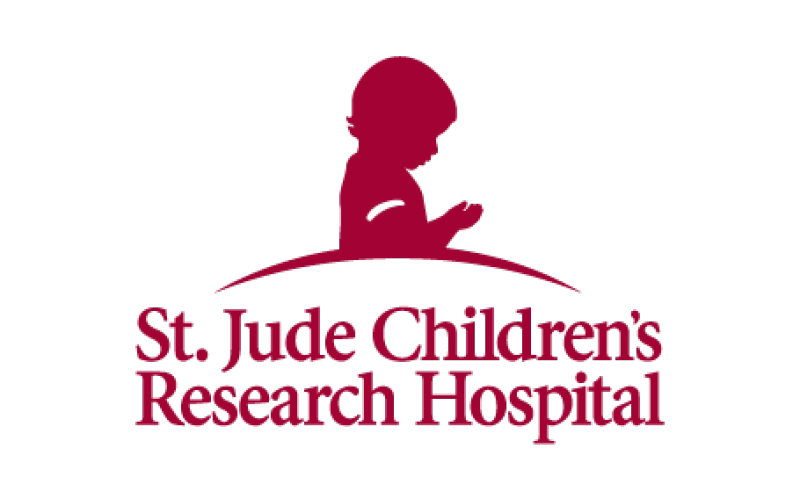 Donations to the St. Jude Children's Research Hospital made through Weathertite. Americares is an organization that assists people affected by poverty or disaster with life-changing medicine, medical supplies and health programs. Weathertite Systems donated to the Prospect Flag Fund to aid in the purchase and maintenance of the town's Flags. Habitat for Humanity works in partnership with people everywhere, to develop communities by building and renovating houses, so that there are decent houses in decent communities. The Veterans of Foreign Wars of the United States is a nonprofit veterans organization consisting of qualified veterans and military service members.